By means of moving chains, it can continuously transport the materials in closed rectangular casing horizontally or at a slight incline. We have a group of professional research, engineering, production, sales and after-sales service team serve all around the world clients. Q: Where is your company, factory or trader9 A: We are Integration of industry and trade which is located in Xinxiang, Henan Province. China. Luoyang Yuanjian Mine Equipment Co., Ltd.
Scraping plate, scraper or scraper plate is mainly used in scraper conveyor. Our service 1. We can customize the product according to customer's size requirement or drawings. 2. We can provide installation drawings and related operation manuels for customers after order. 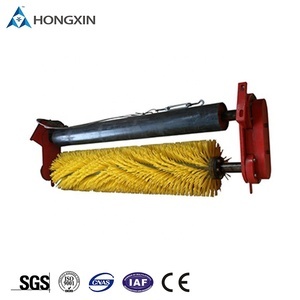 Primary polyurethane conveyor belt cleaner scraper for mining Beijing HaoSheng Transmission Technology Co., Ltd . We provide customers personalized and specialized products and services. Related Products contact us Belinda Beijing HaoSheng Transmission Technology Co., Ltd.
Taidafeng Brush Technology Co., Ltd.
We use world and Chinese famous brand with high quality to make the idler has the ideal static and dynamic balance. We adopts labyrinth sealing to prevent the corrosion of the impurity, the water and the air effectively. 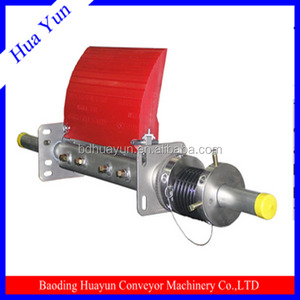 Our company is a professional manufacturer of making belt conveyors and belt conveyor accessories more than ten years. 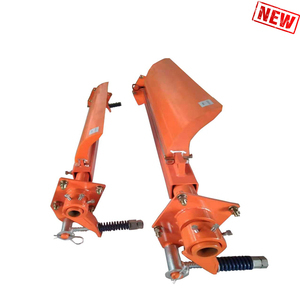 Yuzhou DingCheng Machinery Co., Ltd.
Shandong Tranjoin Electromechanical Co., Ltd.
Alibaba.com offers 2,364 conveyor scraper for mine products. About 1% of these are baking & pastry tools, 1% are putty knife, and 1% are other hand tools. 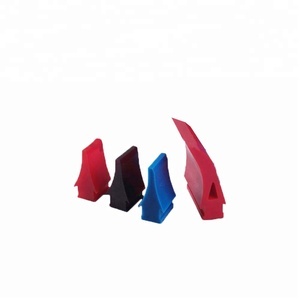 A wide variety of conveyor scraper for mine options are available to you, such as baking & pastry tools, tools. You can also choose from fda, ce / eu, and lfgb. As well as from eco-friendly, stocked, and easily cleaned. 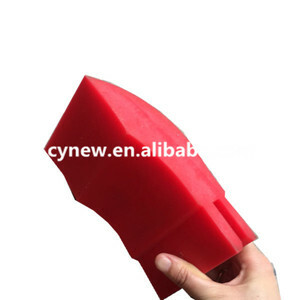 And whether conveyor scraper for mine is free samples, or paid samples. 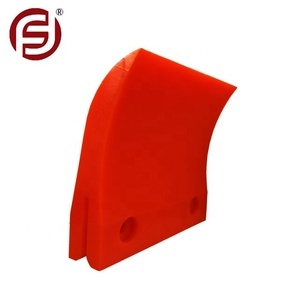 There are 2,372 conveyor scraper for mine suppliers, mainly located in Asia. 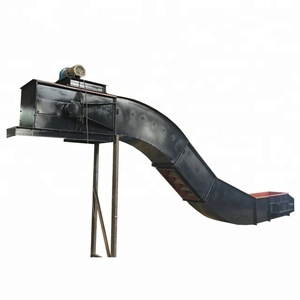 The top supplying countries are China (Mainland), Singapore, and Greece, which supply 99%, 1%, and 1% of conveyor scraper for mine respectively. 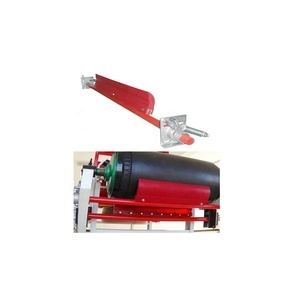 Conveyor scraper for mine products are most popular in Domestic Market, Southeast Asia, and Africa. You can ensure product safety by selecting from certified suppliers, including 1,349 with ISO9001, 1,026 with Other, and 274 with ISO14001 certification.